Call us at 412-960-5060 day or night! Disasters don’t always happen between 9 a.m. and 5 p.m., which is why 20/20 Landscaping & Tree Pittsburgh Emergency Tree Removal Service is always on call to respond to emergencies that require our tree removal services. 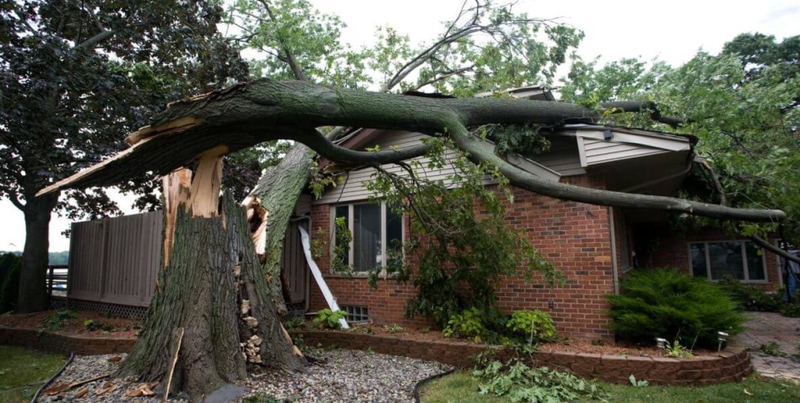 Our team works quickly to arrive at the scene, safely remove the tree, and minimize damage to your home and property while eliminating the possibility of injury to your family. Our highly-trained tree removal professionals use safe, effective techniques to remove trees and lower branches to the ground while protecting everyone and everything below. If you have a tree emergency, don’t attempt to solve the problem yourself. Call 20/20 Landscaping & Tree Service any time of day, and we will be immediately at your service!